The beard and hair clipper RC55 represent a professional help to create the perfect hairstyle for every occasion. 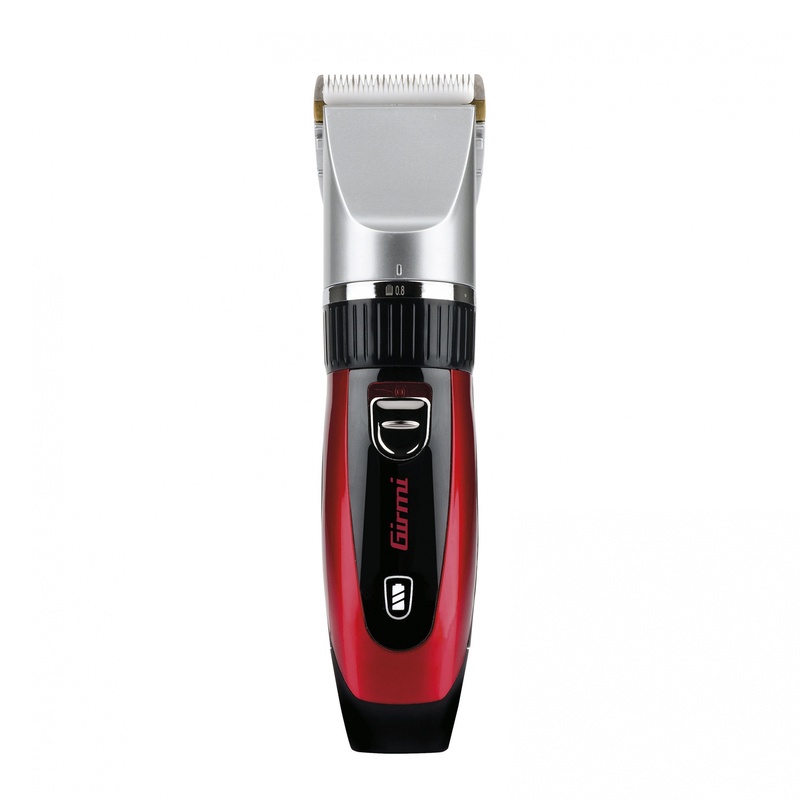 Equipped with detachable ceramic blade for easy cleaning and maintenance and titanium fixed blade to ensure professional results, this unit is able to fully satisfy all the needs of the modern man. 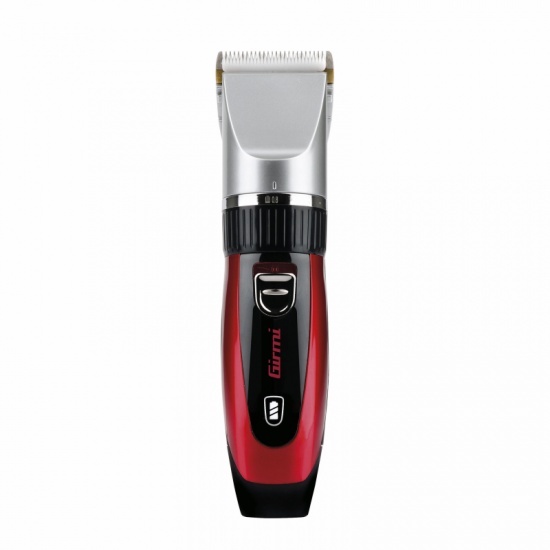 Very comfortable to use thanks to its dual cord & cordless function, this hair clipper ensures an operation time of one hour after a full charge of 90 minutes only. 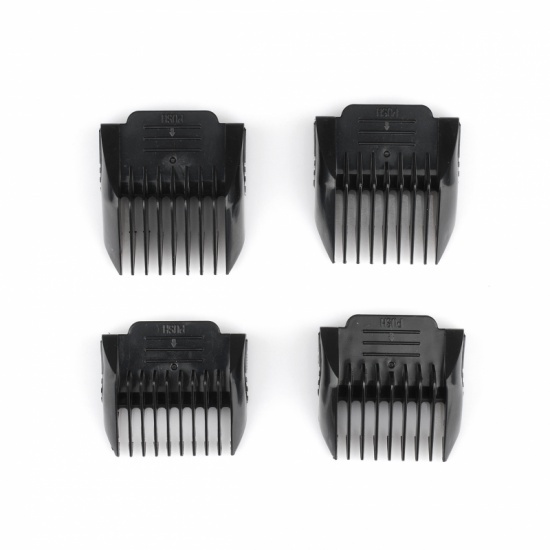 To better define your look and hairstyle, this clipper is equipped with 4 cutting combs with cutting regulation from 0.8 to 2 mm. 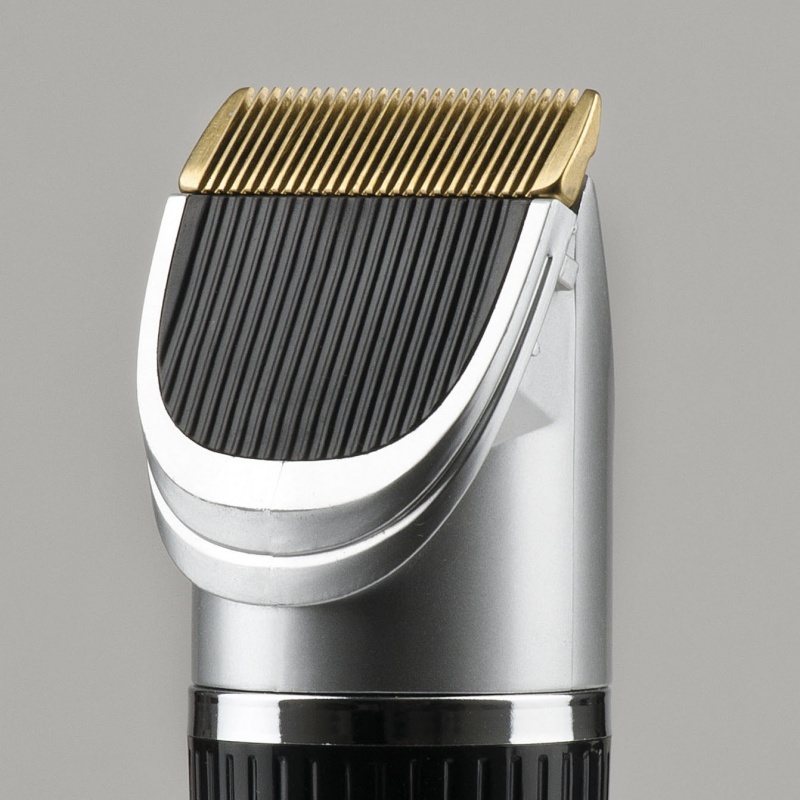 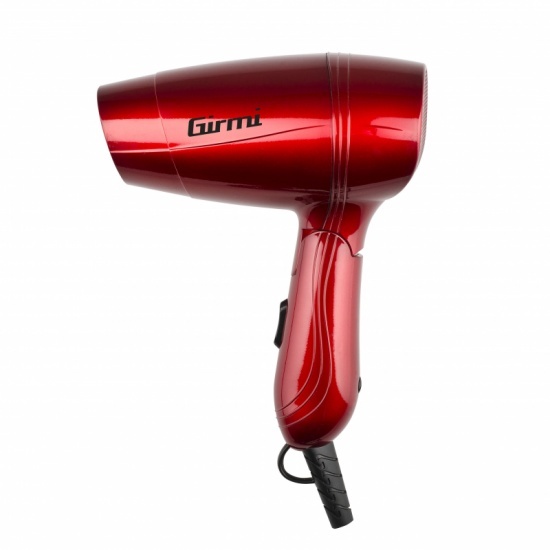 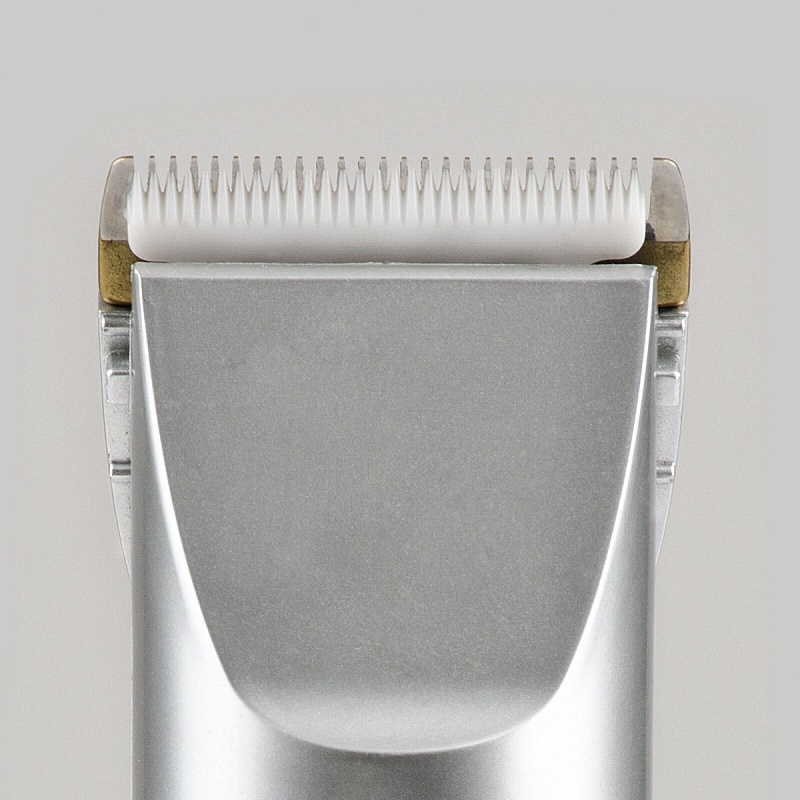 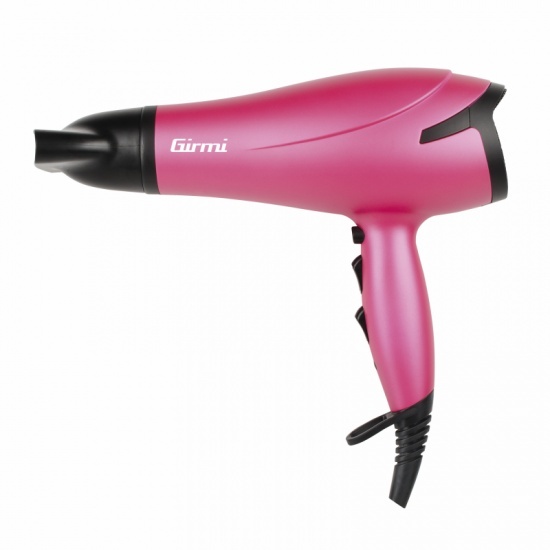 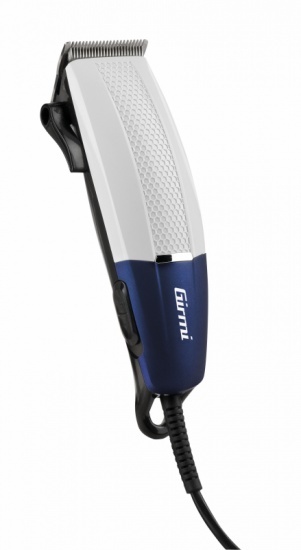 Fill in the form below to request information on: Hair and beard clipper - RC55.